Smile while you wear invisible Invisalign aligners! 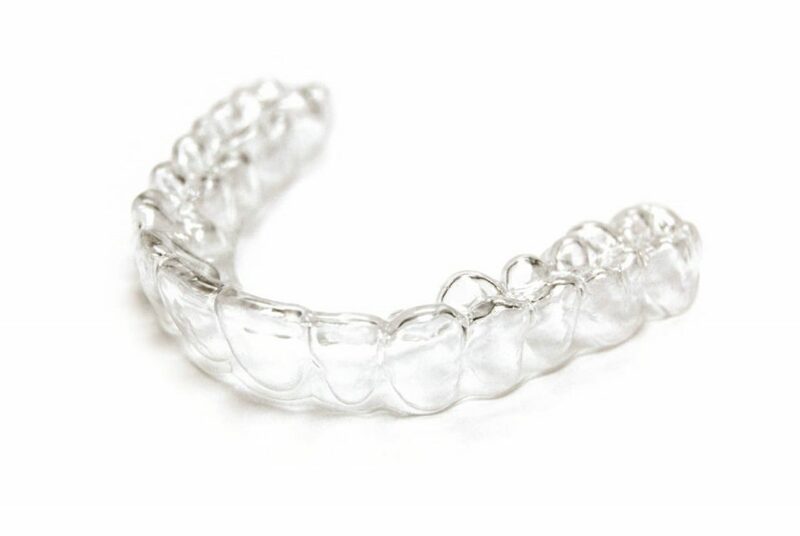 Invisalign can work better than metal braces. Book your FREE treatment consultation today. Are your tired of hiding your smile? Adults as well as many self-conscious teenagers hesitate to be seen with metal braces. Many just avoid smiling or they hide their mouth when smiling or laughing. But today, it is possible to have your teeth straightened without wearing visible braces. Invisalign uses aligners made from a clear and safe material that is near invisible when placed in the mouth to straighten your teeth. It is so popular now, that over 5 million people worldwide have had their smile treated with Invisalign. Imagine, how you would feel with a healthy, straight smile? We have seen time and again how our patients experience a great boost in their self-esteem and how their outlook to life takes a major positive turn. On top of offering one of the best prices for Invisalign in Coventry, we are also giving you a £500 discount and we are not charging anything for your first appointment. To make it even more affordable, we are also offering payment plans at 0% interest! We want to help you end the gloom of hiding your smile. Fill in your details to get your £500 discount coupon. Call us today and book your free appointment. We do not have long waiting times. Dental consultation is free to assess suitability. We have one of the most competitive price in Coventry. Near invisible aligners are non-intrusive to your life. Verum Cosmetic Dentists complies with the high standards of CQC (Care Quality Commission) for providing quality orthodontic treatment. How does an Invisalign treatment work? As part of a large group of dental clinics, we can buy Invisalign at a better rate and pass the savings to you. Our rates for private Invisalign treatment are one of the best in Coventry. Invisalign aligners are made of clear, safe and comfortable material that is custom-made to fit in your mouth. When placed in the mouth over your teeth, they are near invisible. Most people would not notice them, unless you told them about it. The aligners can be removed during eating and can be easily placed back into your mouth afterwards. 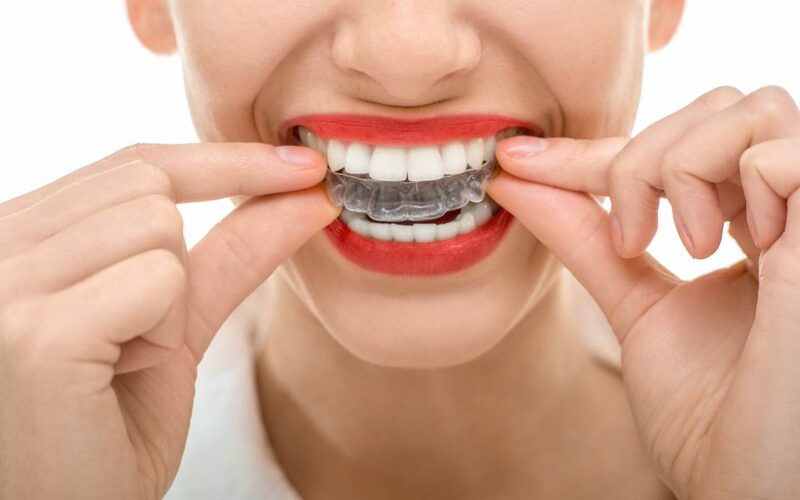 The aligners are replaced every couple of weeks to gradually nudge your teeth into the right position. Our practice is CQC registered and our goal is to offer and provide the highest standard of orthodontic care to our patients at all times. At Verum Cosmetic Dentists we have trained orthodontists who are Invisalign approved and have been Invisalign specialists for over 10 years. During your visit to our practice you will be greeted by our welcoming staff, who seek to make your visit with us as stress-free and comfortable as is possible. We listen carefully to your questions and concerns. Our main objective is to get the right treatment that is most suitable for you. This is also the reason why we offer you affordable and flexible payment options.